“In my time as an activist, I have learned two main things: do what you are able to do, and never lose heart.” – Julian Burnside. Today we face a huge amount of seemingly insurmountable obstacles. From millions of people on the move, displaced through famine, poverty and war, to the growing anxieties about global terrorism and the resulting fear of the ‘other’, at times it can feel like it is all too much, like there is nothing that we can do. 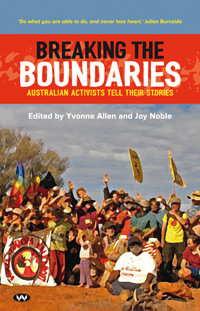 Breaking the Boundaries, edited by activist Yvonne Allen and author Joy Noble, shows us, fervently and thoughtfully, that this is not the case. A collection of personal essays, Breaking the Boundaries is a comprehensive look at activism in Australia. Using the voices of 46 Australians, young and old, Breaking the Boundaries takes the reader on multiple journeys, as each contributor divulges what inspires them to eschew inaction in favour of speaking out against injustice. In each chapter, contributors discuss their own experiences of activism, the challenges they have faced and offer practical advice regarding campaigning. The collection attempts to rebut the pessimistic belief that one person cannot make a difference, and in many ways, it accomplishes this goal. As a whole, the book encourages readers from all walks of life to boldly stand up when they see a need for change, despite the challenges that they may face in doing so. Although the majority of contributors are based in southern Australia, the book’s coverage of diverse issues is not limited by this geography. Rather, it covers a range of areas including politics, ecological damage, gender issues and human rights, and does so with finesse. Each story flows one after the other, all connected by the overarching theme of activism. 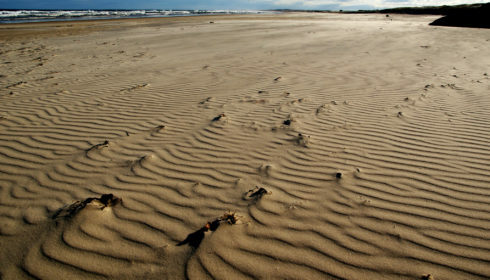 Georgina Williams’ essay, ‘Coming home to the spirit of the land’ deftly explores White Australians’ lack of understanding of Aboriginal culture and spirituality. The eldest of fifteen children, Williams was a descendant of Kudnarto, the first Aboriginal woman to legally marry a white settler, Thomas Adams. Her activism, indeed her life’s journey, has been dedicated to knowing and sharing once again the largely forgotten Dreaming laws of the land. In ‘Doing what I feared the most’, Jenny Scott describes what it was like growing up closeted and her lived experiences as an activist in the transgender community. At the end of her essay, she presents a short anonymous poem, which describes why she is an activist. I did the thing I feared the most. Excuse me while I cheer. Now here I stand a stronger soul. 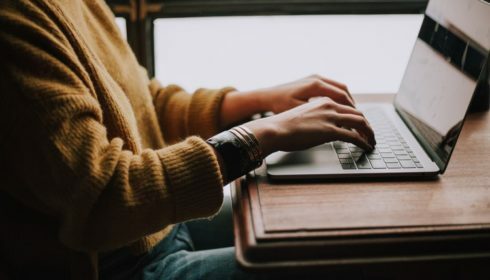 Though there are a number of things that make this book worth reading, it is its diversity in contributors that truly makes Breaking the Boundaries stand out. It is a reminder that activists come in many different guises. The book covers the work of both high-profile activists, such as Australian barrister and refugees advocate Julian Burnside AO QC, as well as those who are lesser known, such as 12-year-old Maddison Day, who wants to see Aboriginal culture and history taught across more schools in South Australia. The result of this is a deeply inspiring collection, reminding readers of all the things that gave us our own passion, and maybe even sparking the desire to do something about it. The breadth of knowledge expressed in this book and the variety of its contributors both emphasises the many forms activism can take, and stresses the creativity of those who decide to advocate for an important cause. Ultimately, reading this book as a young Australian is a big reassurance, particularly given how easy it can be to question your worth when you have little experience and less knowledge than other activists might. Breaking the Boundaries introduces readers to the idea that, though there are sometimes limits to what you can do, it is better to have done something than never to have tried.